HTC Nabs Robert Downey Jr. for $12 Million Marketing Deal? 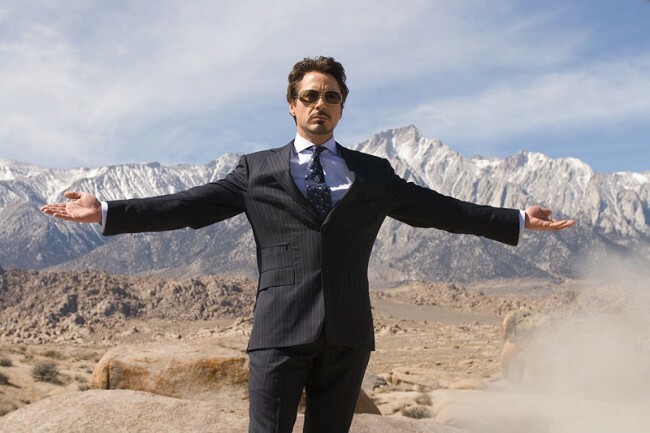 Samsung inks LeBron James and Jay-Z to multi-million dollar marketing deals, HTC goes with Tony Stark? According to a report out of Bloomberg, HTC and Robert Downey Jr. have agreed to a $12 million global marketing deal to help promote the Taiwanese company’s smartphone brand, likely starting with the One. And actually, according to this report, the campaign will feature Downey Jr. as himself, not any of the characters he has played over the years. Can RDJ help save HTC? That is quite the task, especially after the company just posted one of its worst quarters in history. I guess we’ll find out if the man behind one of the most successful superhero franchises has any influence outside of the Iron Man suit. This report also claims that Downey Jr. will have final say over creative elements. Smart move? Ready to see Rob on billboards, in print ads, and TV spots to showcase HTC’s newest products?